14. "A Trip to Hell"_ the German version open!! 13. Add the SNS sharing button! We added a 'share button' for every post. 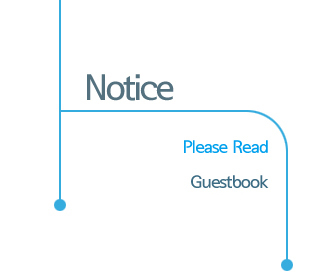 You can now share postings with your friends through SNS. 11. 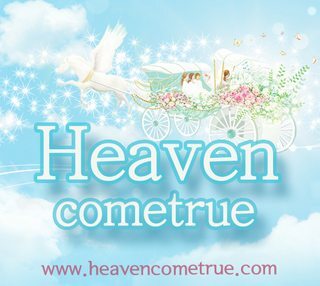 Heaven cometrue App(iPhone) debut expected(During February)!! 10. "Life and Its Two Eternal Paths"_youtube OPEN!! 9. "A Trip to Hell"_the Portuguese version open!! 8. "A Trip to Hell"_ the German version open!! 7. "A Trip to Hell"_ the Spanish version open!! 6. "A Trip to Heaven"_ the Russian version open!! 5. "A Trip to Hell"_ the Chinese version open!! 4. "A Trip to Hell"_ the Japanese version open!! 3. "A Trip to Hell"_ the Mongolia version open!! 2. "A Trip to Heaven"_ the Japanese version open!! 1. "A Trip to Heaven"_ the Chinese version open! !